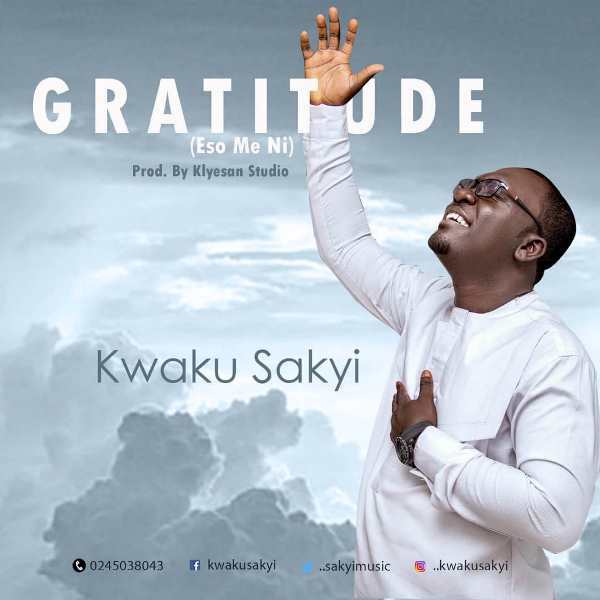 Ghanaian Songwriter, Singer, Youth Pastor, Counselor and Performer, Kwaku Sakyi has released a new song titled ‘Gratitude’ (Eso Me Ni). 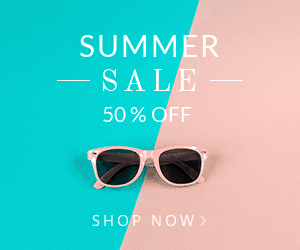 According to him, this song was conceived following the numerous and countless goodness of the Lord he has seen in his life and that of others around him. His anchor scripture is taken from Luke 17:17-18 which emphasizes on a grateful leper who was healed and came back to thank Jesus for healing him. Through that act, the Bible says he was made whole. Kwaku Sakyi urged people to continue to show appreciation unto the good Lord for every little thing he does for them. He added that “being grateful open doors for new miracles in one’s life"
The song was produced by Klyesan Studio.